With decades of communication experience and a raft of awards, Greg and Janet Smith offer professional communication services and consulting to businesses, nonprofits and more. 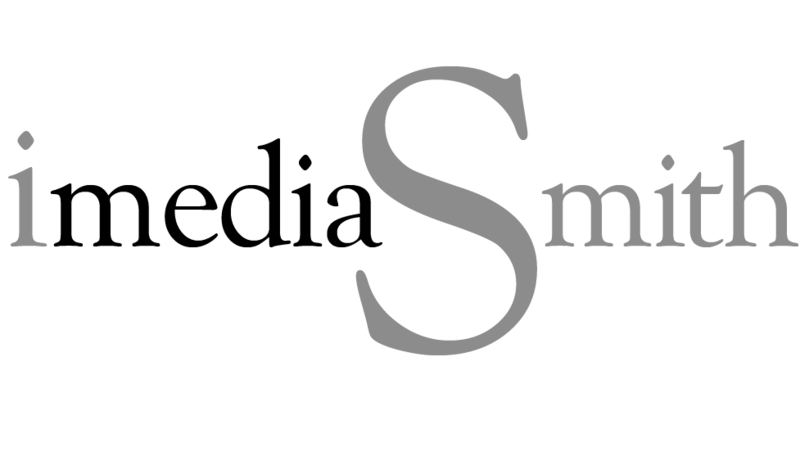 Turn to imediaSmith to polish your image and say exactly what you mean with compelling words and pictures. We offer effective, clean writing; experienced, discerning editing; and top-notch photography – from portraits to event coverage to action to fine-art prints of nature and wildlife, including an extensive collection of existing images that show the glory of Custer County.